Oddly, I had never read James Gunn’s work of literary criticism, titled Isaac Asimov: The Foundations of Science Fiction, before this week. I say “oddly” because Asimov had absolutely been one of my favorite science fiction authors ever since I was, oh, 12 years old or so. Throughout my teenage years and throughout my adulthood I continued to inhale Asimov’s Foundation series, robot stories, mysteries, other short stories, other novels, autobiographies, a lot of his non-fiction, etc., etc., reaching a peak at The Gods Themselves — far from all of his 400 or so books but still quite a chunk of them. His death in 1992 affected me more than the death of any other author. I’m not saying Asimov was a first-rate literary writer, but I deeply identified with him for a variety of reasons. Maybe we’ll save that for another post. Anyway, this is not a post about Asimov; it’s supposed to be a brief review of James Gunn’s book about Asimov. Look it up at Amazon, and you’ll quickly see why I checked this book out of the library rather than buying a copy. But if it weren’t for the price, I would have been happy to buy a copy, as it held my attention almost as much as Asimov’s books did (and still do). Gunn weaves together literary criticism, historical context, and biography into a seamless whole. 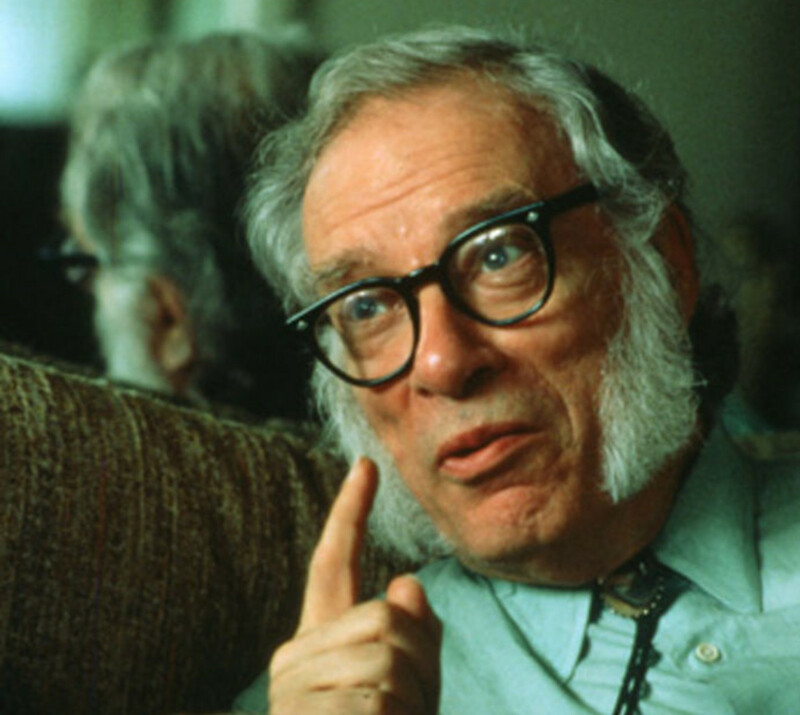 Read Isaac Asimov: The Foundations of Science Fiction if you’re interested in gaining some real insights into this uber-prolific contributor to the intellectual world of the 20th Century. I feel enriched, not only by Asimov but also by Gunn. ‹ Five languages in five days?